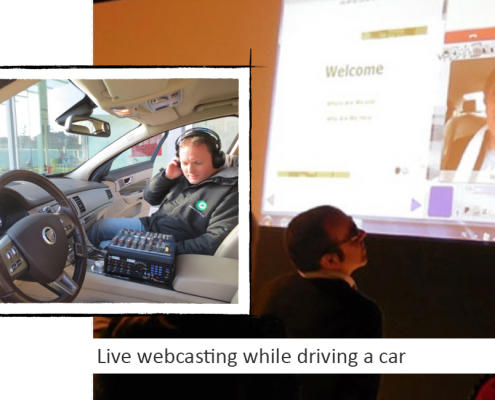 Because your event deserves to be watched live on the internet while increasing your participants. 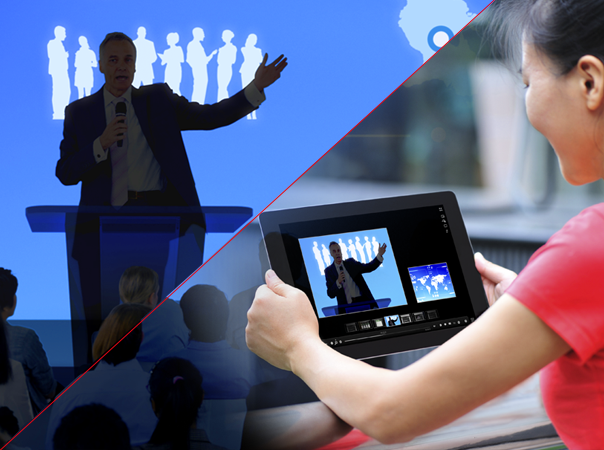 Moreover, we eternalize your event through recorded sessions and summary videos. 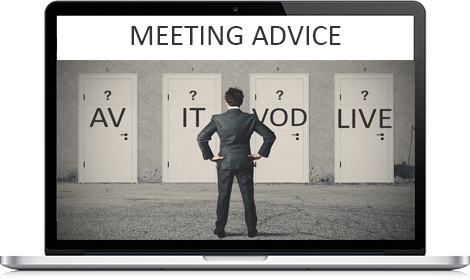 With a strong experience in the meeting industry, we know exactly how to achieve your goal: No AV or IT talk but functional thinking and communicating. You don’t have to worry about the technical aspects. After having facilitates more than 1000 events, you don’t need to worry. You organise your event and Streamdis takes care of the rest. A team of trained professionals are at your disposal day and night. 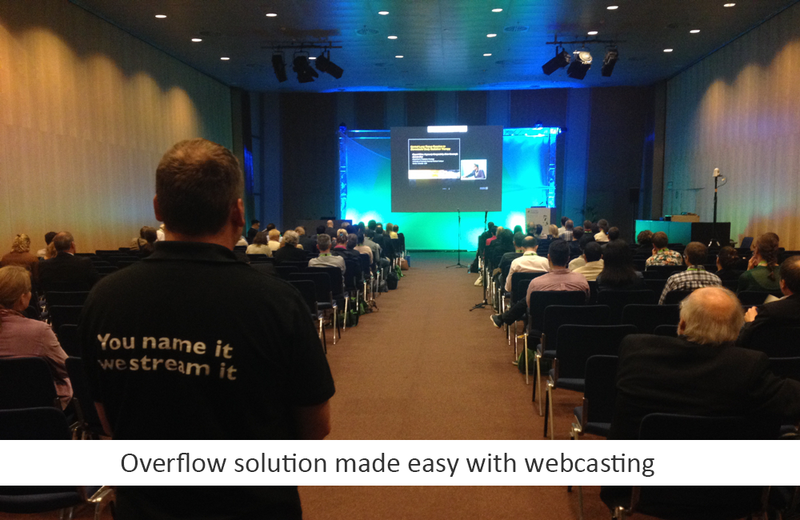 The Streamdis team mainly consists of all-round professionals with a big experience in AV and IT. 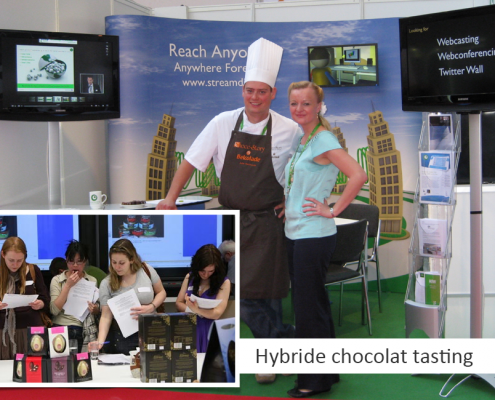 Our longstanding relationship with the meeting industry (MICE sector) makes us unique: We think as a professional conference organizer and help him/her to fill in the technological aspects without impacting the further organization process. This unique cocktail makes us Meeting Technology Architects that will offer a unique experience in technology to you and your audience. Today in Brussels, tomorrow in Athens. The Streamdis engineers travel with ultra mobile devices. No special transport or shipment is needed. One engineer can travel very fast and carry on all the material for one single room. 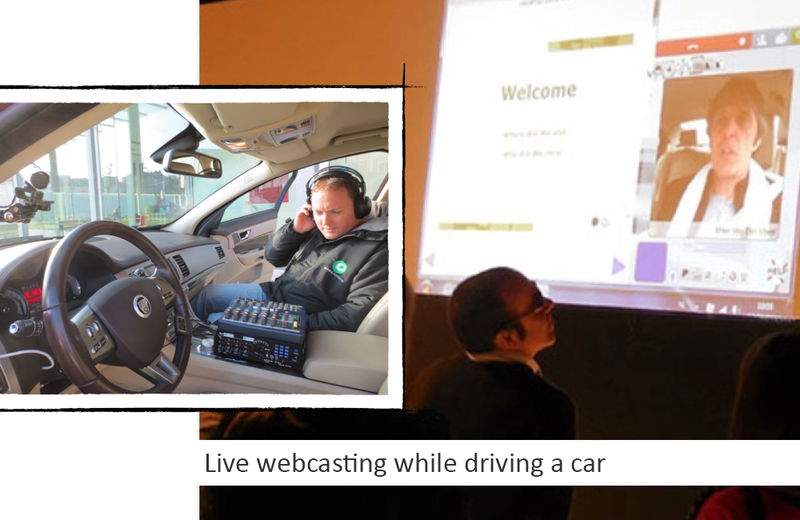 An edited final result within 5 minutes after the live session or already a recorded version of your event online before the Streamdis engineer leaves the room? Our engineer does his magic with specialized hard- and software to make it happen. 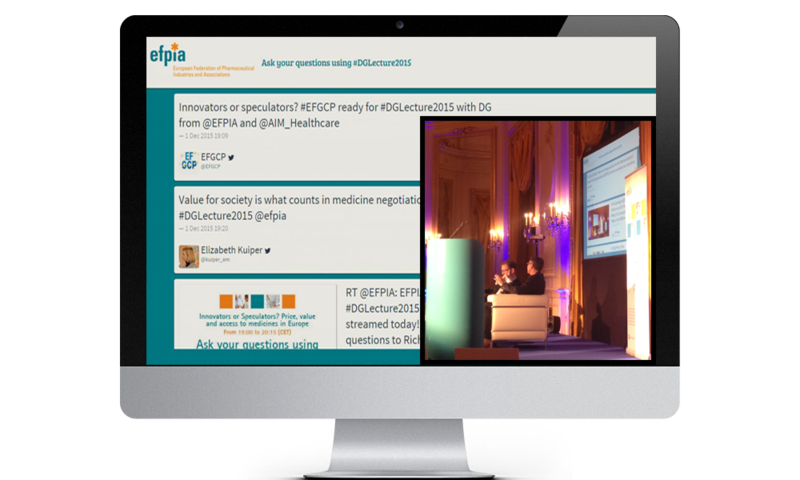 Even during a rich media webcast with slides and video as during a twitter wall session, we stay invisible to your speakers and your audience. After all, our equipment allows us to obtain all data without having to bother anyone. Creating a promo clip or facilitating a webinar? Our technicians put you and your audience at ease. On a pragmatic but most calm way we we work together to achieve a perfect result. I had the opportunity to work with Streamdis in Istanbul. In three days, we managed to interview and stream 32 people. This would not have been possible without their professionalism, sense of service, flexibility and willingness to deliver on the organization’s objectives. It was a delight to work with them and I’m happy to recommend them. Working with Streamdis is a very positive experience. 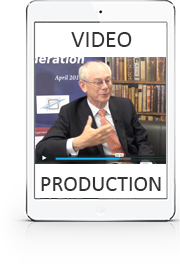 In the run-up to the conference they are extremely responsive and accessible and particularly flexible in terms of adapting their webcasting offer to meet our needs. 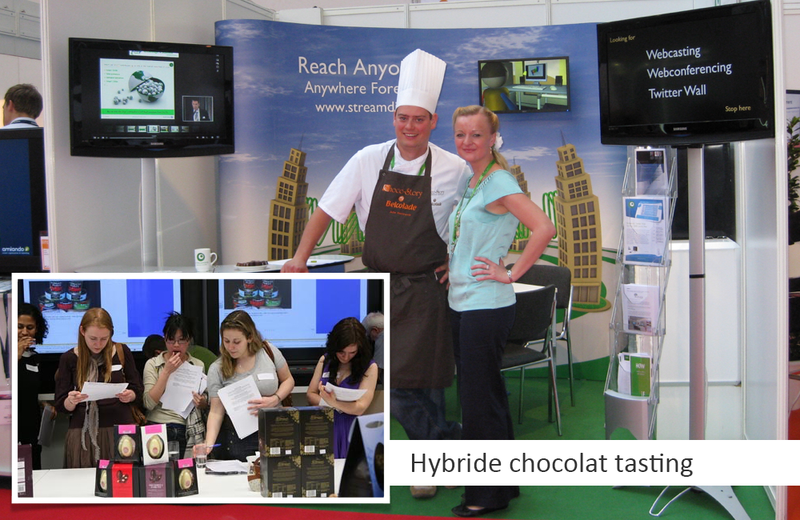 During the conference the team was friendly and approachable and worked efficiently and independently. Post-conference collaboration went as well very smoothly and professional. We are very pleased with the final outcome and hope to work with Streamdis on our future projects. 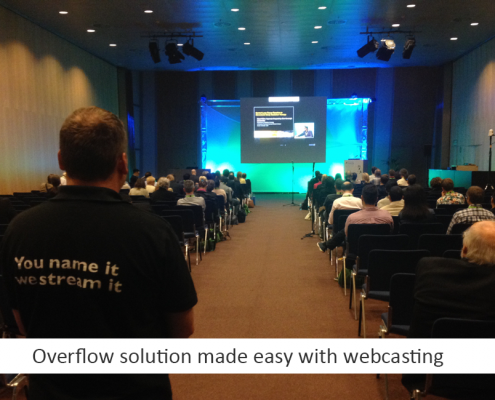 I’ve worked a few times with Sreamdis (They webcasted some of my presentations) and I’m very happy how it went. They are very professional, very quick in solving problems and easy to work with. I can certainly recommend Streamdis if you’re looking for a good streaming partner. Streamdis is an amazing company to work with and their strategic business mind is an asset to have in a video partner. 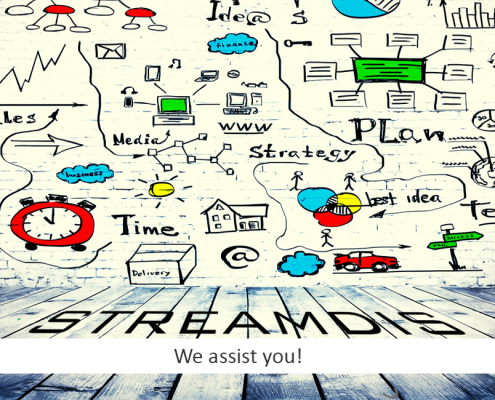 I have worked with Streamdis on more than one occasion and every time has been a huge success for our business. 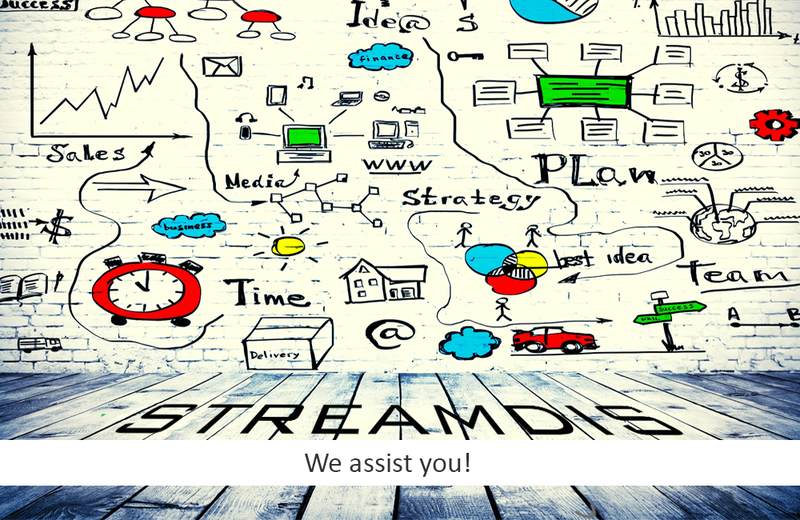 If you are looking for a strategic partner to lead your conference video, webcasting, live streaming, etc, you can’t find a better company than Streamdis.